Despo Microfiber fabric is made of tetron, a mix of polyester with little cotton. 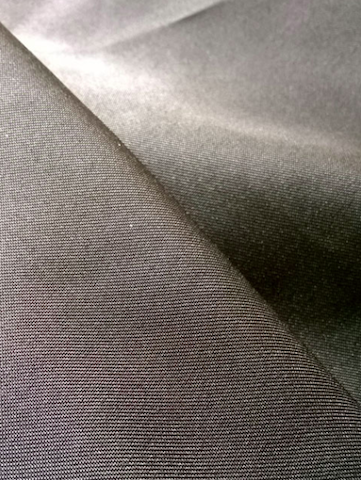 This fabric texture is subtle and softer compare to another type of polyester fabric like taslan and scott puma. This fabric is water-resistant but breathable. It is a good choice to make a jackets like windbreaker and bomber jacket. This fabric comes with many choices of colour. Tell us the colour you want and we will check stock availability.